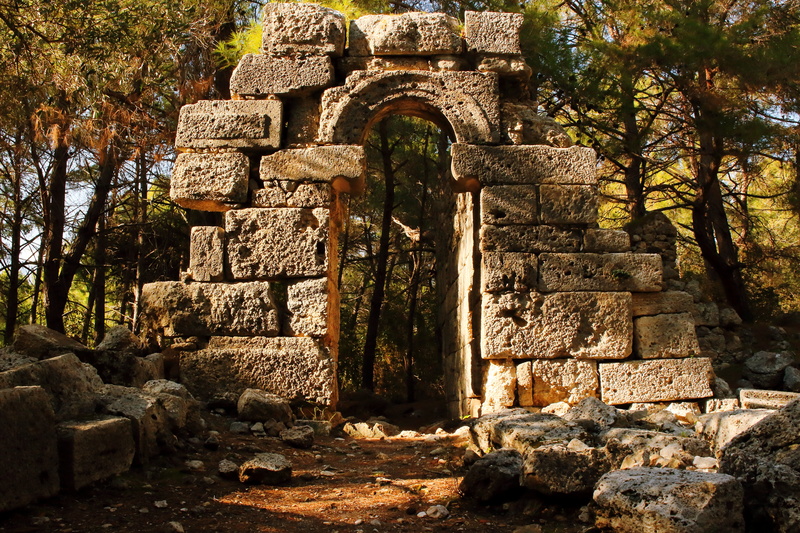 The Lycian Way is a unique and highly acclaimed 500km hiking trail through the historic homeland of the ancient Lycian civilization. 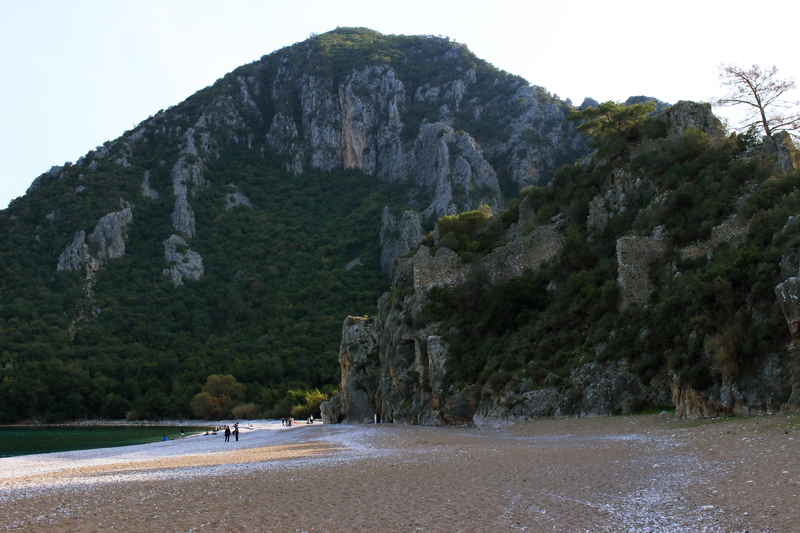 The trail offers many of the traditional draws such as mountain views, pine forests, rivers, and beaches along the Mediterranean coast of South-Western Turkey. What sets this trail apart is that scattered amidst this are ruined temples, lost cities, countless tombs, stone bridges, aqueducts, and even a hillside that has been burning for around 3000 years. There’s truly nothing like it. In a region known for all-inclusive resorts The Lycian Way is the best way to get a glimpse of real Antalya and Muğla. Along the way you’ll meet people and see what life is like for locals beyond the nightclubs and pricey restaurants. Attempting to break down this trail for you here would be rather pointless; there’s no way we could do it justice and if you really want to know more there is a great guidebook complete with a map by Kate Clow, the founder of the trail, as well as an official website with more information. I would seriously recommend buying the guidebook. There’s loads of good information concerning gear, accommodation, supplies, maps, route options, and much much more. We’re not getting a commission or anything from this recommendation, we honestly think it would be much better to go with the book rather than without it. The book breaks down the route stage by stage with explanations of the sights you’ll see, where to get water and food, trail difficulty, and elevation changes. Check out trekkinginturkey.com for more info or to buy the book! In the meantime here’s some basic information that you may want to know before looking any further. 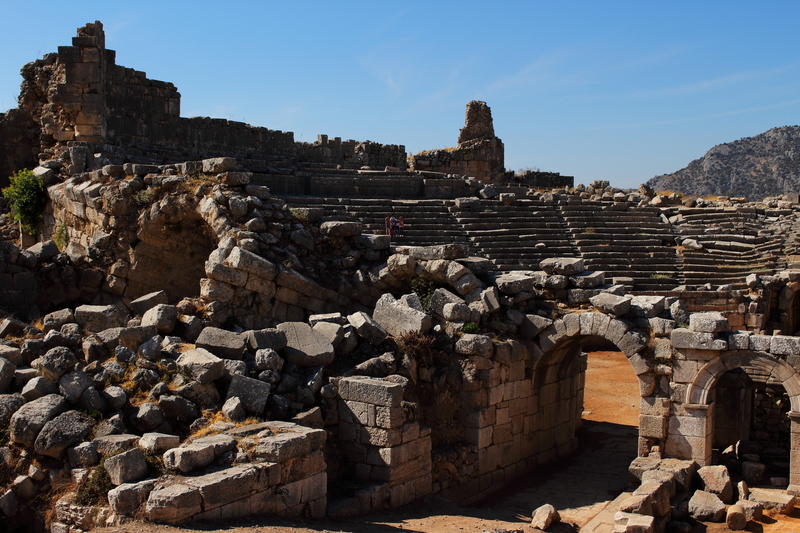 -The Lycian Way is in Turkey’s safest, most tourist friendly, and most accommodating regions. This is not an area where political unrest and other such issues should concern you. -The climate is good for hiking. While the summers get hot (average high of 36c in Aug), most of the year the climate is quite comfortable. There’s also lots of opportunities to swim, so you really can’t complain. -While you can camp, the trail goes by and through a number of towns where you can load up on supplies, stay in a pension or even a resort if you really want to. -As the trail goes by towns it’s totally possible to just do portions of the trail. Take a bus or hitch-hike to wherever you want to start and hike for an afternoon or a week; it’s really up to you. -As it should be on any trail like this, internet and cell reception are spotty. And that’s one more reason to have the book and map with you. 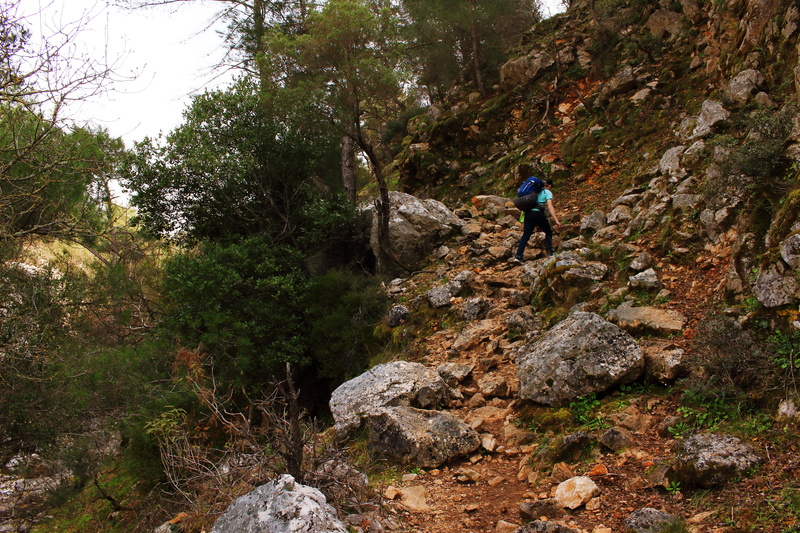 For more about our short trip on the Lycian Way check out the blog here! 43 kms west from Fethiye is Dalaman Airport which is your best option when getting to the trail on this end. There’s regular bus service from the airport to Fethiye. 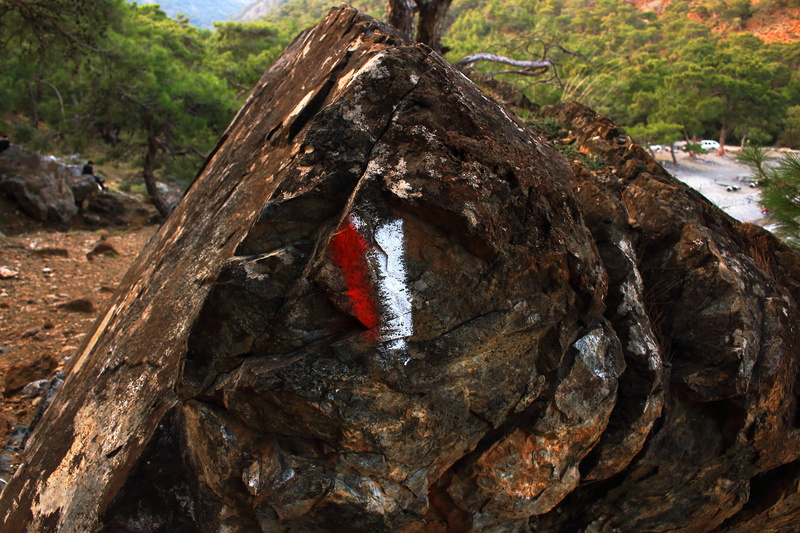 From Fethiye there is service to Ovacık where the trail proper begins. Antalya has a small but busy airport with lots of service from domestic and international cities. From the airport connect to the bus station by the new tramway then catch a bus or dolmuş on to Hisarçandırı where the trail begins. Camp, hotels, pensions, beaches, or stay with locals! There’s no lack of options. 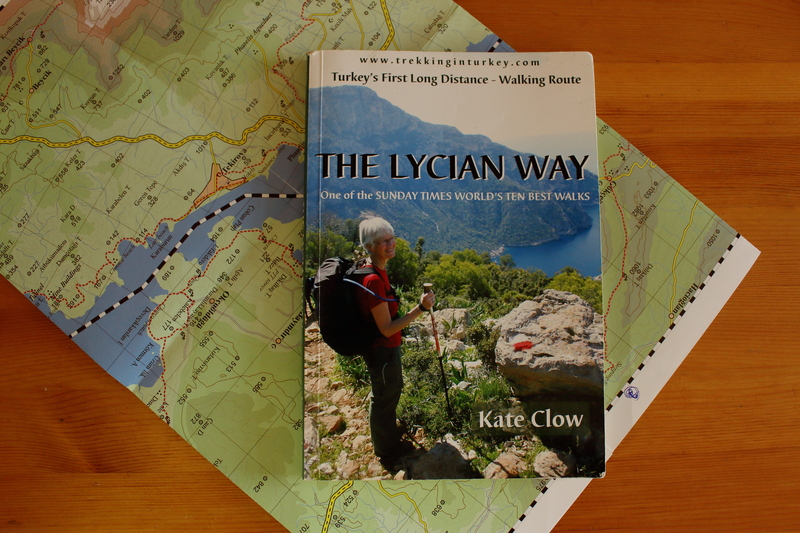 To find out if you will need to bring a tent and sleeping gear I’d highly recommend getting a copy of the Lycian Way guidebook. 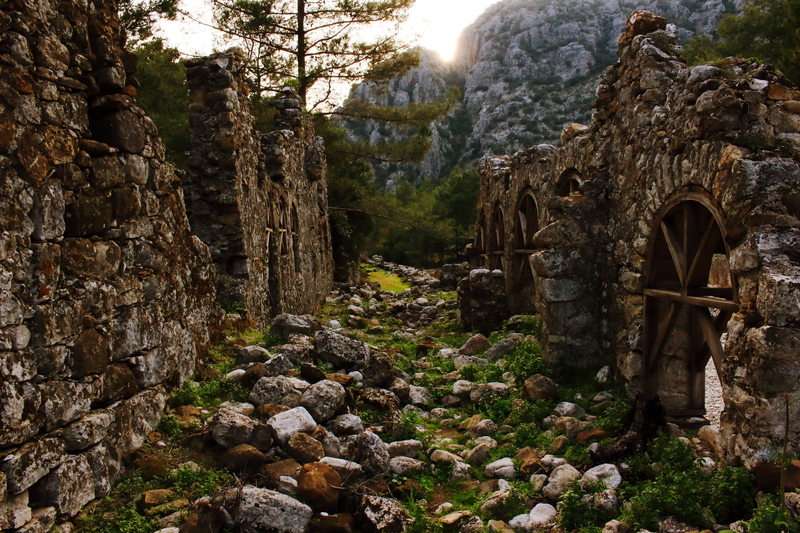 If you’re planning on hiking the Lycian Way make sure to check out what other destinations are in the area! Click here for the Aegean or here for Mediterranean destinations.